In the four years since former prison guard Sam Bailey won X Factor she’s never been afraid to say that she wouldn’t be where she is today without the push the show gave her. 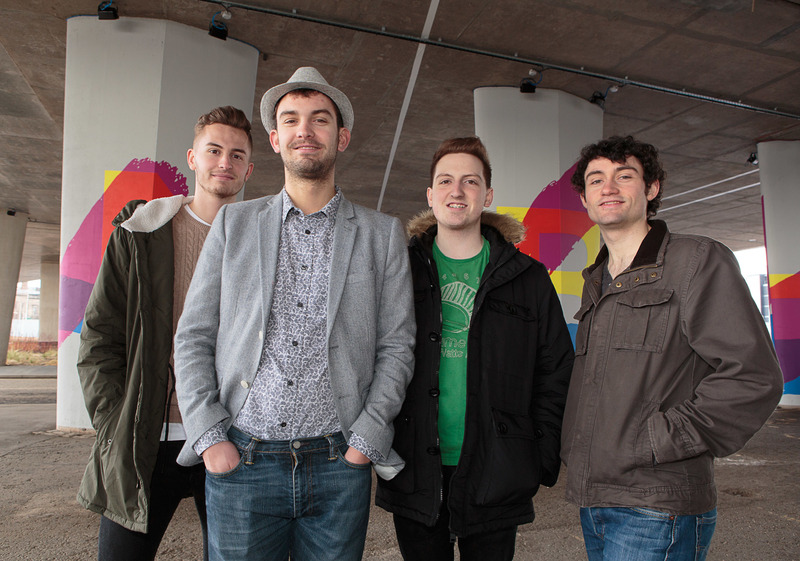 Stars of stage and screen have turned out to give a new Tayside band a hand up the road with their first single. Councillors are set to agree the return of a popular Mearns Hogmanay celebration this year. 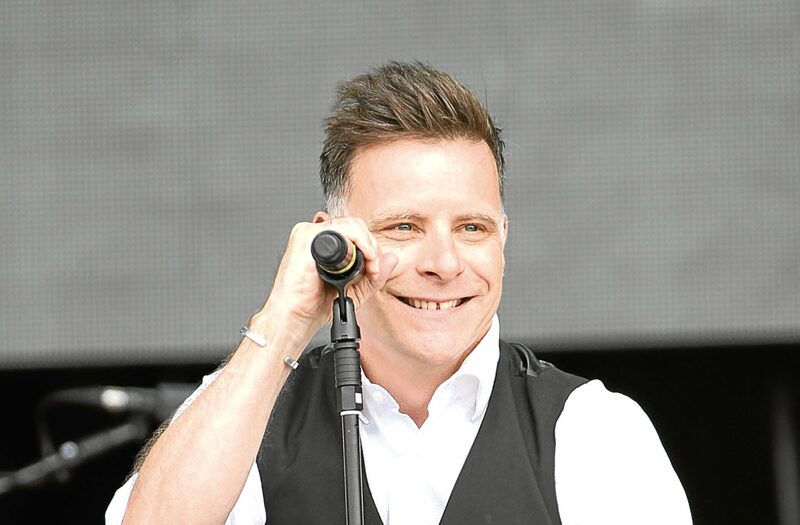 Friday night and the lights are low and Rothes Halls is the place to go: celebrate the Swedish super group’s biggest selling hit Dancing Queen’s 40th anniversary in sequin-spangled style. 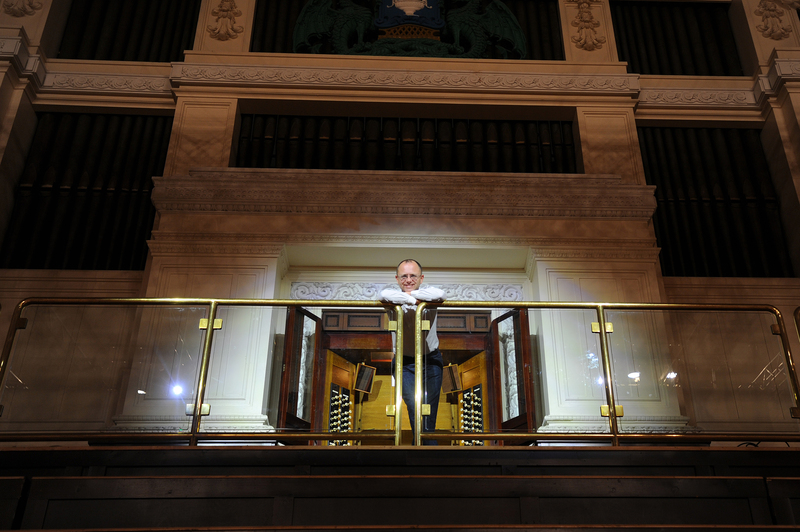 It’s not every day you’re invited into a grand building to listen to the music of a 94-year-old concert organ but February 25 (tomorrow!) will be an exception. 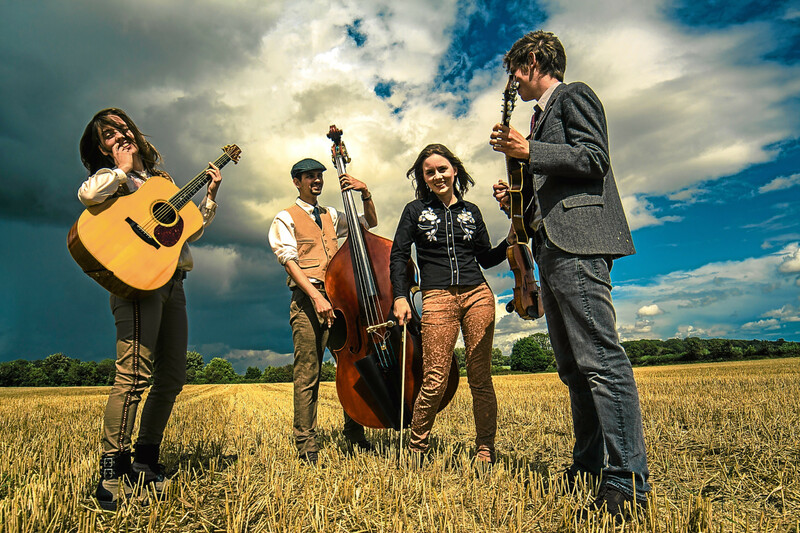 Cardboard Fox is one of the UK’s hottest young bluegrass bands. 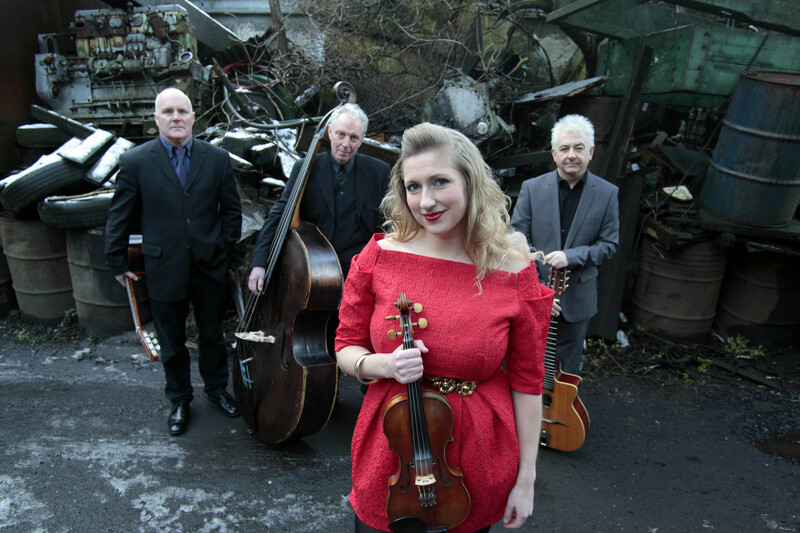 Celebrating his tenth anniversary touring season in the UK, the award-winning violinist Tim Kliphuis and his friends improvise on themes by Vivaldi, Bartók, Ellington, John McLaughlin and other greats of the music world, drawing from Baroque, Northern European Gypsy Jazz and folk traditions. 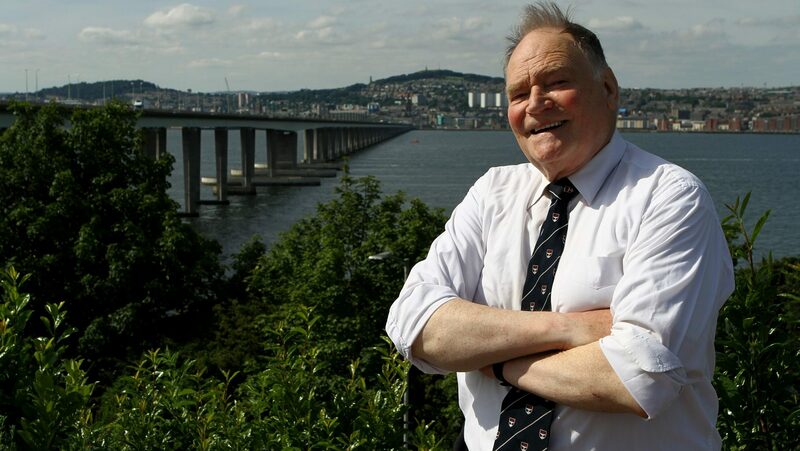 A former Dundee student who made history by becoming the first member of the public to cross the Tay Road Bridge when it opened in 1966 has been immortalised in song by an award-winning Tayside song writer. It was a music genre that originated amongst African Americans in New Orleans, USA, in the late 19th and early 20th centuries. 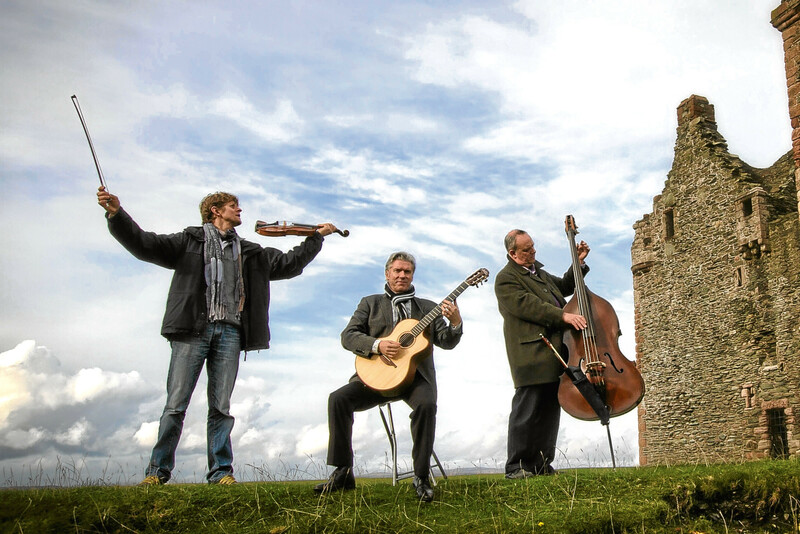 Fife gets a swing in its step as the 11th Fife Jazz Festival comes to venues, big and small, across the Kingdom. 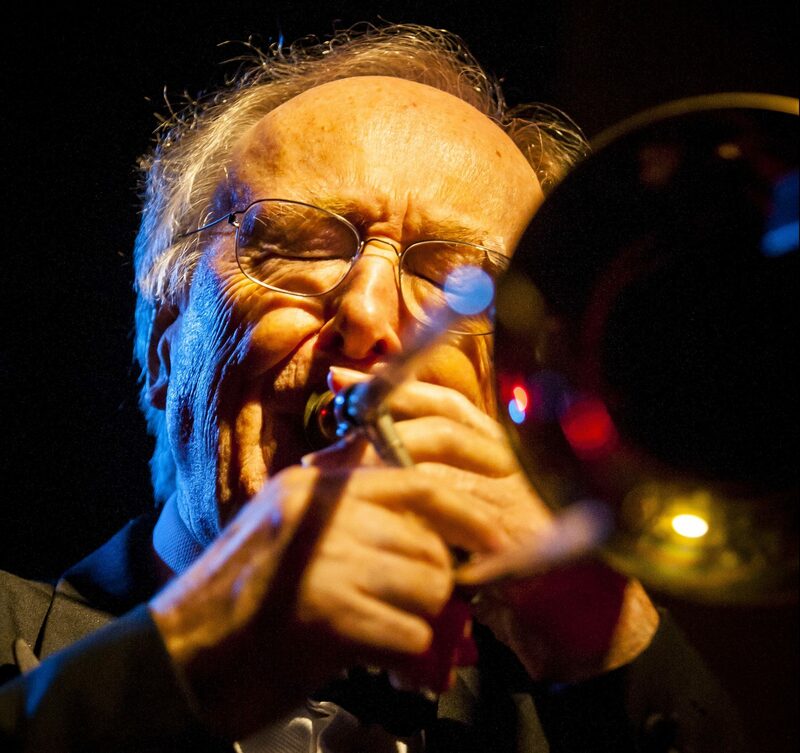 The impressive line-up includes something for all tastes, from jazz enthusiasts to those looking to dip into jazz for the first time.